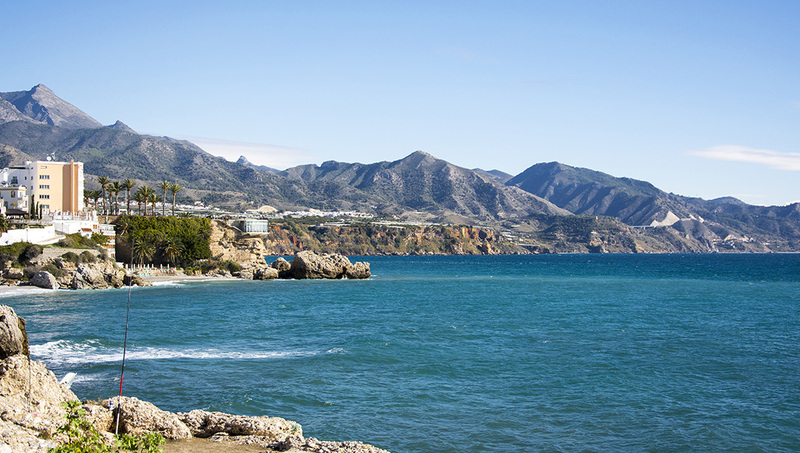 A visit to Malaga combines a sunshine coastline with stylish city living. Enjoy the quirky museums and boutiques, beautiful buildings, and laid-back lifestyle the Spanish are famous for. Not sure where to start? Check out our list of what to see. 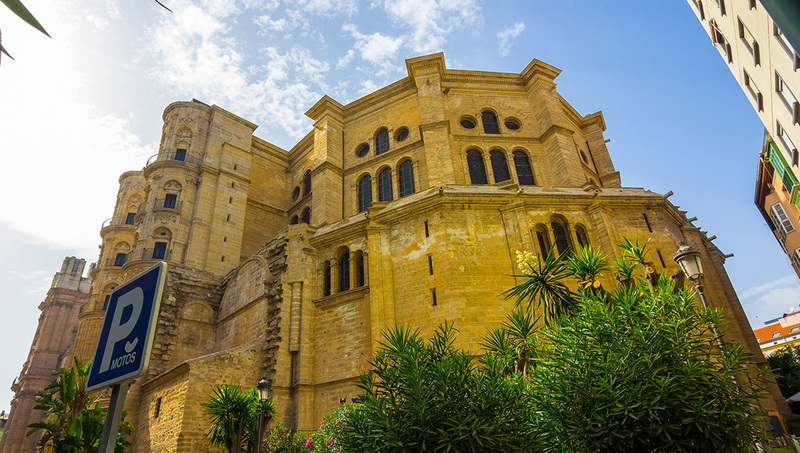 No tour in Spain is complete without exploring the Roman Catholic religion that underpins its culture. Malaga Cathedral offers breathtakingly ornate stonework, inside and out. Now this is history! An Arabic defensive castle with fabulous views over the city and the harbor - the perfect place to practice that panoramic photography setting on your phone. Never mind the building, which seamlessly combines history and modern architecture, the exhibits inside are amazing examples of this great artist's work, in the city where he was born. When your feet need a break, head to this famous sunshine coast, grab a sun lounger and relax. Sandy beaches and the weather are the real draw. Arrive early for a quieter visit. Head up to this fortress in the early morning or late afternoon to avoid a very hot climb (or stop halfway for a refreshing sangria!). Not for those with difficulty walking. Real enthusiasts will want to check out this archive of all things Picasso, including documents, art collections, and plenty of detailed information on the father of Cubism. Find all the fun of the fair here, including classic rides and loads for kids to do. A family wristband offers the best value and refreshments are reasonably priced. A birdwatching paradise, the fabulous views also make this a great place for amateur photographers to enjoy Malaga. Easy to access by car, or the No.10 bus from central Malaga. Sharks, unusual sea-life and colorful coral will amaze kids for at least half a day. Ask the knowledgable staff about the animals for extra value on your 9.95€ online ticket. 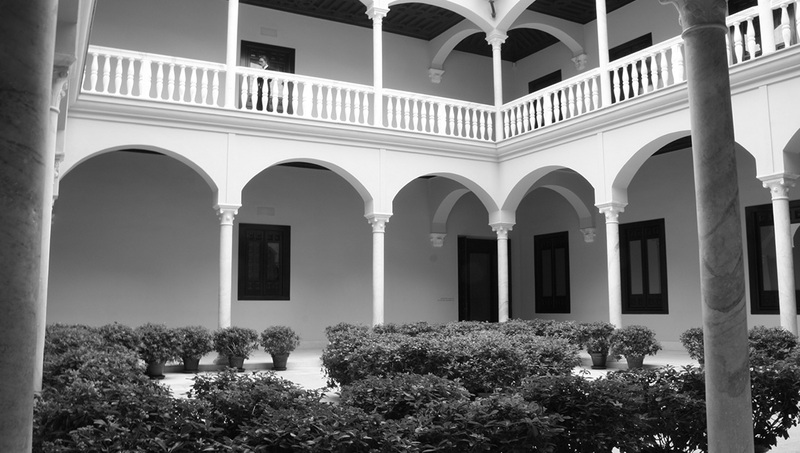 Culture vultures and history buffs get your fix at the Museum de Malaga, where exhibits are split into two categories – fine art and archeology. The museum is closed on Mondays. Spend a week here to combine plenty of sightseeing with soaking up the sun. Even a two-day break will give you a sense of the city, though. Malaga airport is the fourth busiest in Spain, and offers flights from most major European cities. You don't need a car to explore Malaga itself, but rental cars are relatively inexpensive in this part of Spain and offer the freedom of a trip further afield, where there are plenty of things to do. Opt for air conditioning in the summer months. What should I bring back? Skip the stuffed donkeys and opt for embroidery or porcelain for a classy, handmade keepsake. Just before and after the summer rush are the best times to visit. Beach crowds will be more sparse, prices will be lower, but you'll still enjoy the warm temperatures and low rainfall. 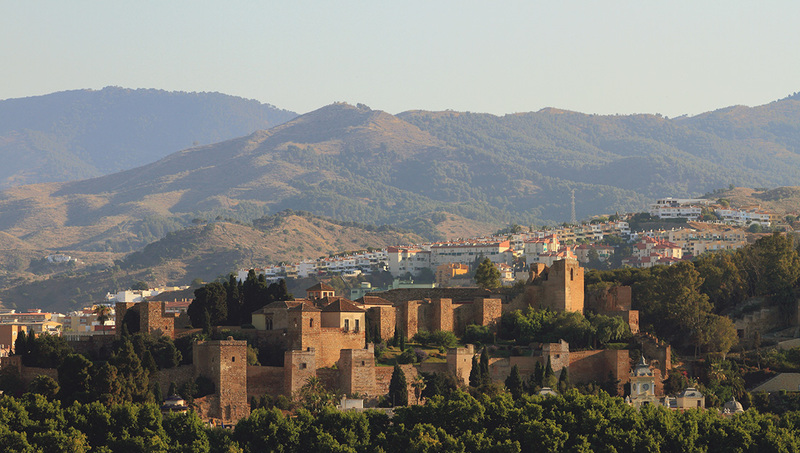 Want to discover all there is to do in Malaga? Click here for a full list.